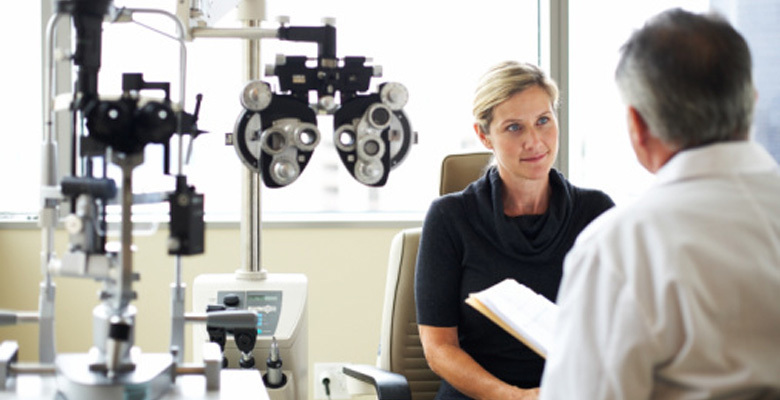 Specialty Eye MDs , a group of specialty doctors, was established to provide our patients with full care services. With our state-of-the-art equipment along with our highly trained and knowledgeable doctors, we can guarantee that we will provide a comprehensive eye examination, medical and surgical procedures. We are known for individualized personal care for our uniquely diverse multicultural patients. Having three main locations and three satellite offices, we can accommodate patients in almost all parts of New Jersey. Our facilities are complete with separate in-office procedure room and exam rooms. Our offices are complemented by modern ophthalmic diagnostic equipment, including retinal cameras, computerized corneal topographer, automated visual field machine, ophthalmic lasers and many more.